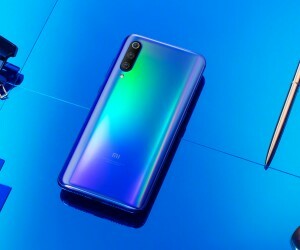 Xiaomi CEO Lei Jun has published the first official images of the Mi 9, including a short video that shows off the iridescent back that shifts between purple, blue and green, depending on how the light hits it. Feast your eyes on these static images that only show the back and the triple camera – new on the Mi series. The design was done by the same person that did the Mi 6. And here’s the video, it’s not what we’d call action-packed, but those are some beautiful colors. 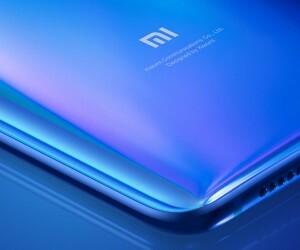 The Xiaomi Mi 9 will be unveiled on February 20 (same day as the Galaxy S10). 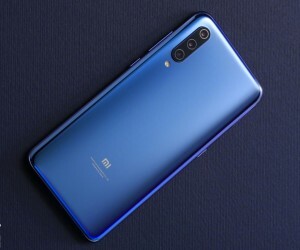 As part of the teaser campaign, Xiaomi has posted sample photos from the 48MP camera and hinted at fast charging (rumors say 32W). 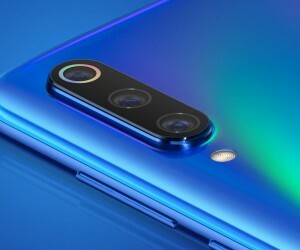 If you’re curious about the front, you can look at these hands-on photos and check out leaked specs.